All bidders that download documents from this website take the full responsibility for checking this site or calling our office for any subsequent date changes or addendum's. The County takes no responsibility for informing potential bidders who download documents of changes or addendum's to original documents. To receive any of the solicitations listed below and or the specifications that are not downloadable from this page, please contact our office at (276) 634-4670, Monday thru Friday from 8 a.m. until 5 p.m.
RFP #19-05023-A217: The Henry County Public Schools solicit vendors for "Providing Individual School Activity Fund and Support Group Audits". All proposals are due no later than May 2, 2019 at 3:00 pm (local prevailing time). 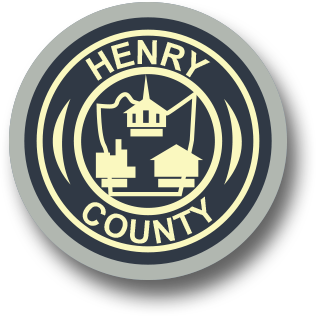 BID# 19-05093-3059: The Henry County Public Safety solicit vendors for "Purchase and Delivery of New 4x4 Truck". All bids are due no later than May 9, 2019 at 3:00 pm (local prevailing time).